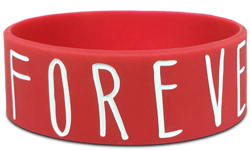 Show your school pride with our custom bracelets. These silicone pieces of arm swag will help you flaunt your school colors in a cool and stylish way. 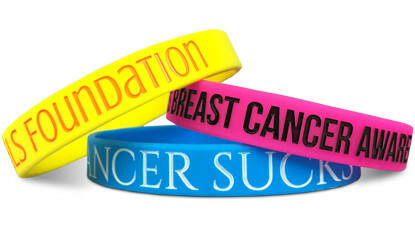 Use them as a fundraising item or simply to show your allegiance to your hometown school. 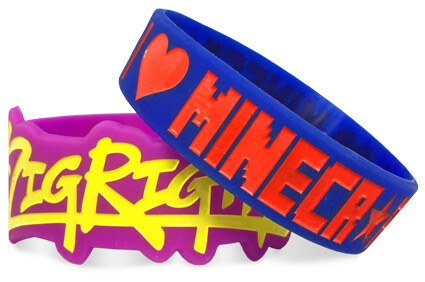 School Pride Bracelets are the cheapest and best choice for school related merchandise. Start Making Your School Pride Bracelets!